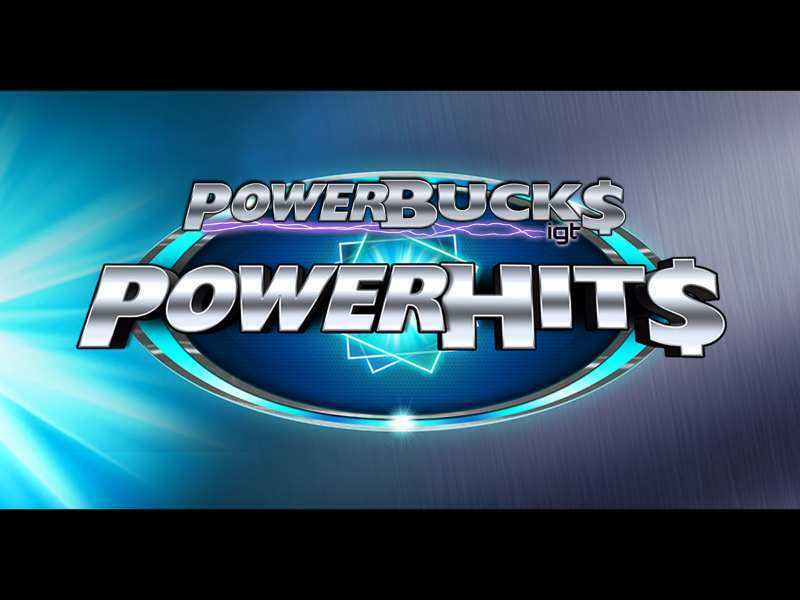 PowerBucks Power Hits is a hallmark game of the famous IGT gaming, and has one of the best gameplays ever from a slot machine game’s point of view. The advanced high tech theme and background along with relatively tough gaming interface, which requires the players to make careful moves, sums up a game, which is relatively out of the box while comparing with other games ever developed by IGT gaming. The game is not available in mobile as of now, but is available in various online casinos and requires no download or registration to play and can be played all across UK. The game is developed keeping the real money parties in mind and to play free PowerBucks Power Hits casino slot machine will not have that much the feel and payout in comparison to money investors. The symbols available in the games include Q, A, K, Green and Blue Targets, color slabs which includes, Green, Yellow, Orange and Purple colored slabs. The game is said to have complex winning rules, which is true to a large extent. The players have a liberty to personalize and analyze their steps and go across the rule book in order to earn a big prize. The game is so beautifully design and contains overall high tech feeling for the players. The game is genuinely designed for players who love to invest real money instead of just playing for fun. The chances of these real money parties are exceedingly high and so does the payout speak volumes about the game. The reels in the game are embedded within a set of metallic frame and all the other commands and displays are situated towards the left hand side of the game screen. The payline is variable and the working of these depends on how much wager the player decides to wage on. For the case of high wagers, more number of paylines tends to open. The maximum paylines, which can be opened in this online slot machine game is 300. Before starting to spin, the players require to set the bonus range and then let the autoplay mode work to spins as long as the players’ desire. Wild Symbol works as a trump and helps to substitute all the other symbols except for the Free Spin, Power Hit and the Bonus symbols. The Power Hit Symbol in the game activates immediate cash rewards and is started from eight symbols, located anywhere across the reels extending up to a reward of 500. On hitting three or more free symbols, will activate as many free games according to the payline will be considered. The game contains three different bonus game features. Once the players score three bonus scatters anywhere on the reels, the result will be to pick up the bonus game of the players choice. Of course, this completely depends on the total bet as earned by the players and the valuation and payout will depend on basis of earnings only. The first of the three bonus games is Power Pick Bonus, this happens to be a guessing game and the players are required to pick symbols and icons to disclose as many lightning bolts as probable. For the general sake, on finding 11 such symbols will give a decent and worthy jackpot corresponding to the total bet or even a minimum cash prize. Power Path Bonus comes in to play and the target of the players is to reach the end of the roads by spinning the wheel and it will show the progress and result. The players need to keep an eye on the instruction to pace up the progression. The final bonus is the Stacked Wheel Bonus, and happens to a random game, which contains wheel stacked and more number of reels and gives out cash bonuses. The key to the final jackpot can be earned with this bonus only. PowerBucks Power Hits online is arguably one of the toughest and complex online slot machine games ever to be developed by IGT. The game was developed in the first place keeping in the mind about the real money players over the free playing parties. Not surprisingly, this high tech advanced slot machine game justifies as wonderful cash prize, which is considered as a real time jackpot and can be earned by risking for a considerate level. The game is designed in that way, where the players need to keep their cool and doesn’t make any hasty decisions, which might prove out to be costly keeping in mind the complexity of the slot. 0 responses to "PowerBucks Power Hits Slot"